Posts from local pages generate more views and higher engagement - much higher! — PinMeTo | Your customers are everywhere - are you? Posts from local pages generate more views and higher engagement - much higher! In addition to the obvious value of having a local presence on Facebook, with the right contact information, opening hours, etc, what value do you actually get from communicating on a local level? What are you missing out on if you don’t? If you have the right structure set up and publish correctly, there is big value in your local Pages on Facebook to take advantage of. Below are a series of images that represent the average results our clients have experienced posting locally this year. Figure 1 - Local posts received 710% more views per fan. Figure 2 - Local posts received 600% more comments per fan. Figure 3 - Local posts average 280% more Likes per fan. 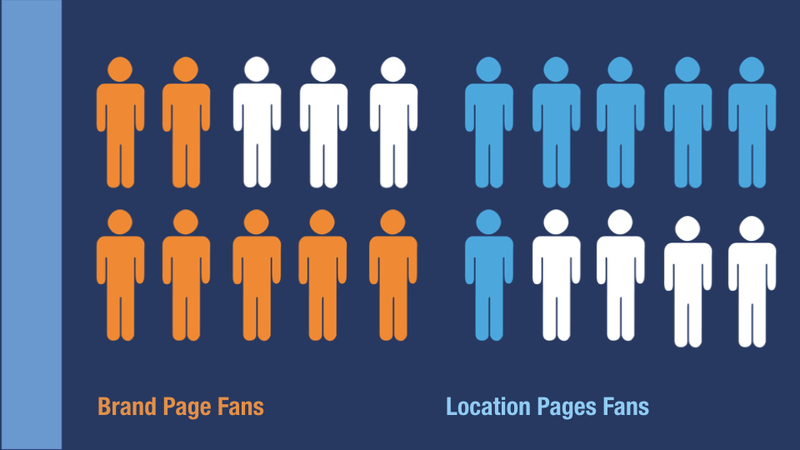 Figure 4 - Local posts average 450% more total engagement per fan. If you publish through Facebook’s own tools via your Brand Page, you only create a mirror of your post that is shown on your local pages. This means that it appears on the local Page, but you don’t have the opportunity to reach your local fans - you reach only the fans of your Brand Page. This means that you are missing out on a huge portion of your Facebook fans. To get reach through your local fans, you must publish separate posts on your local Pages. 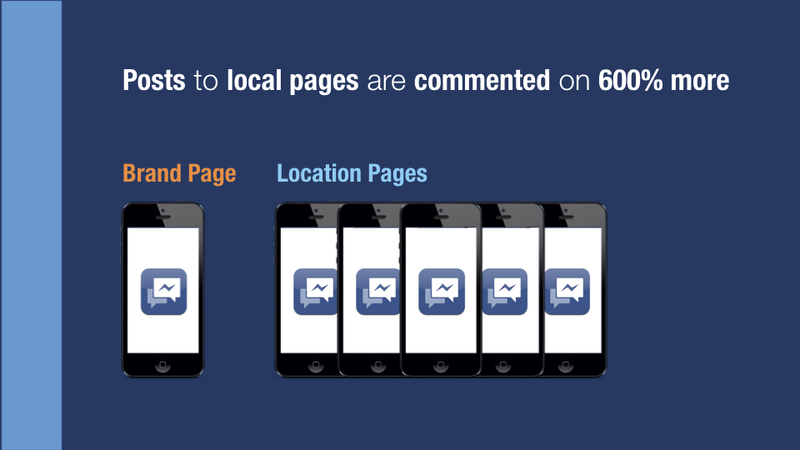 You can either do this manually on Facebook (but it may not be that effective if you have >20 location Pages), or you can use PinMeTo’s Social Manager, where you can easily mass publish to all your local Pages in one click. The ROI? Simply massive! Newer PostThe value of Reviews.